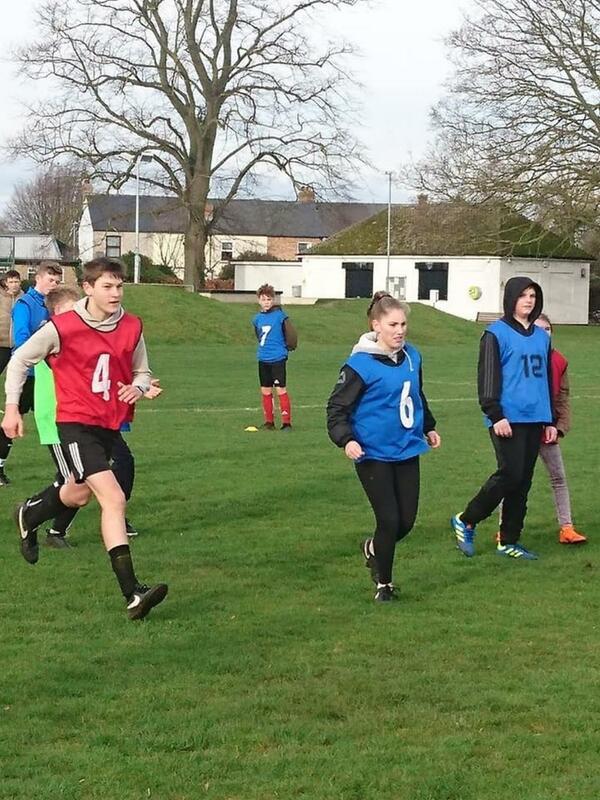 A great weekend of sports for Cambridgeshire ACF, organised by SSI Jordan Bullman took place at Waterbeach CTC. 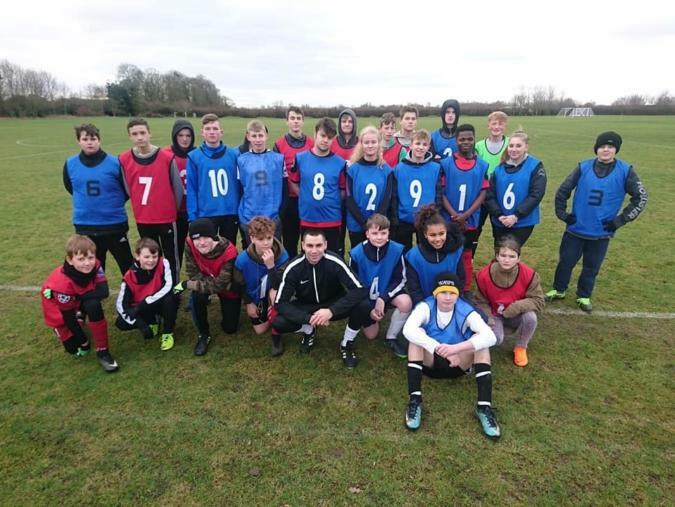 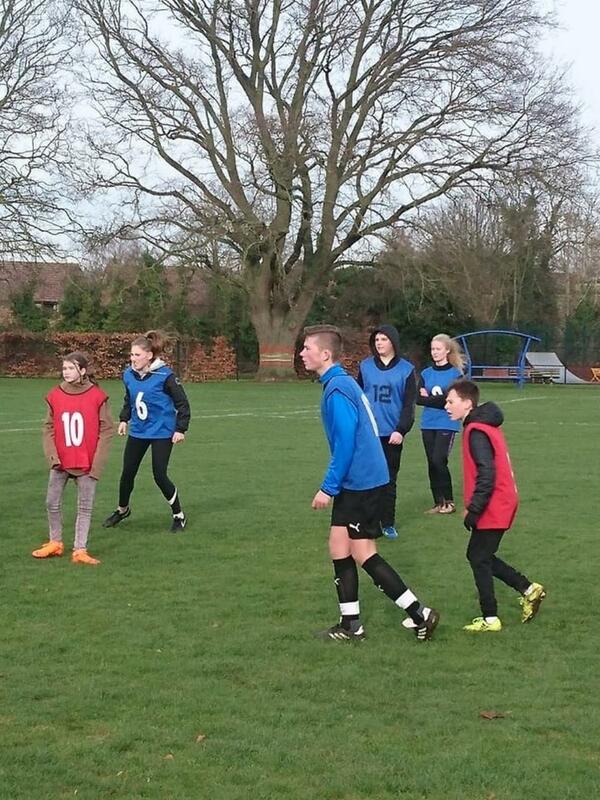 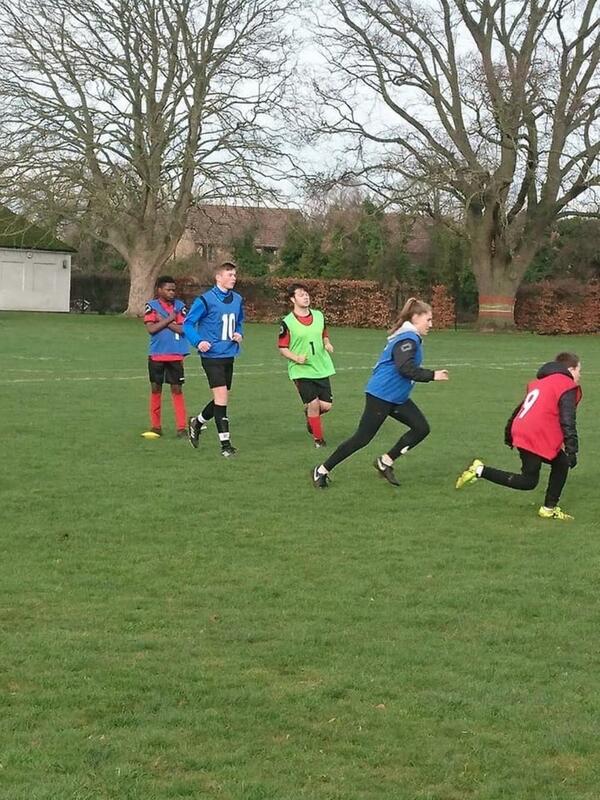 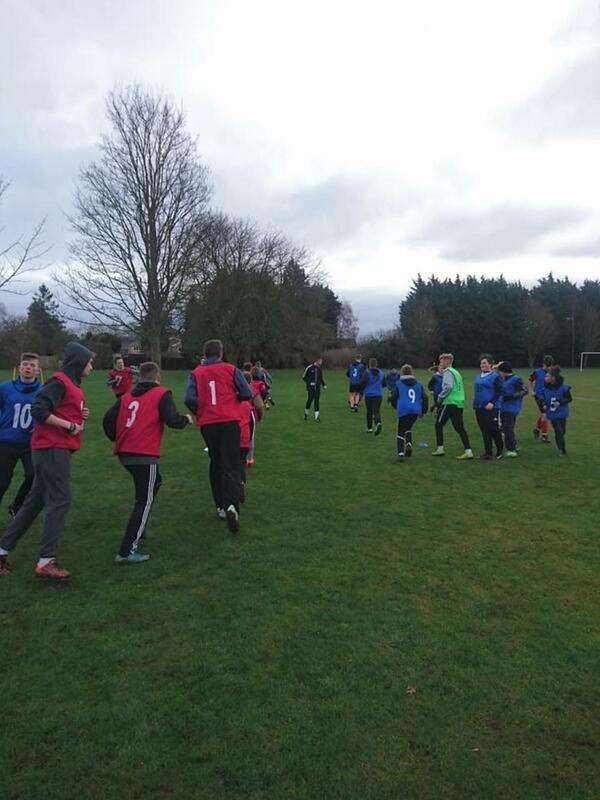 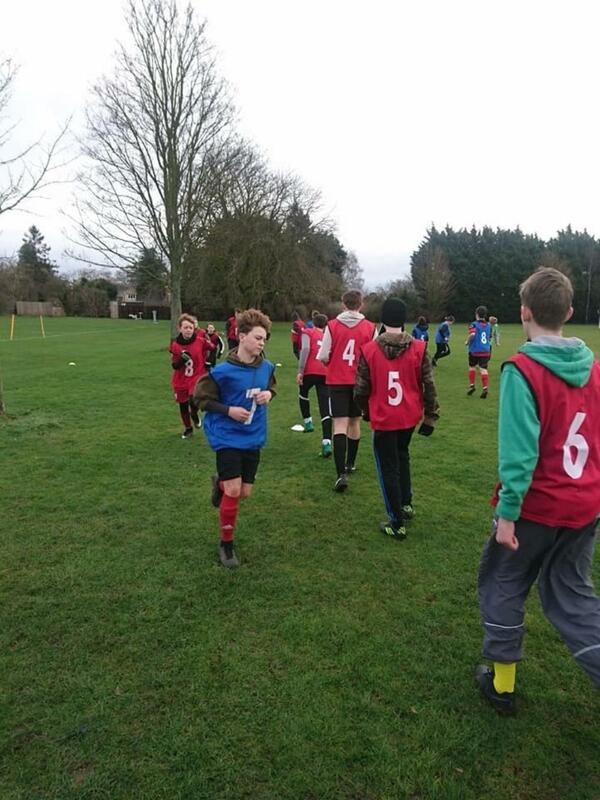 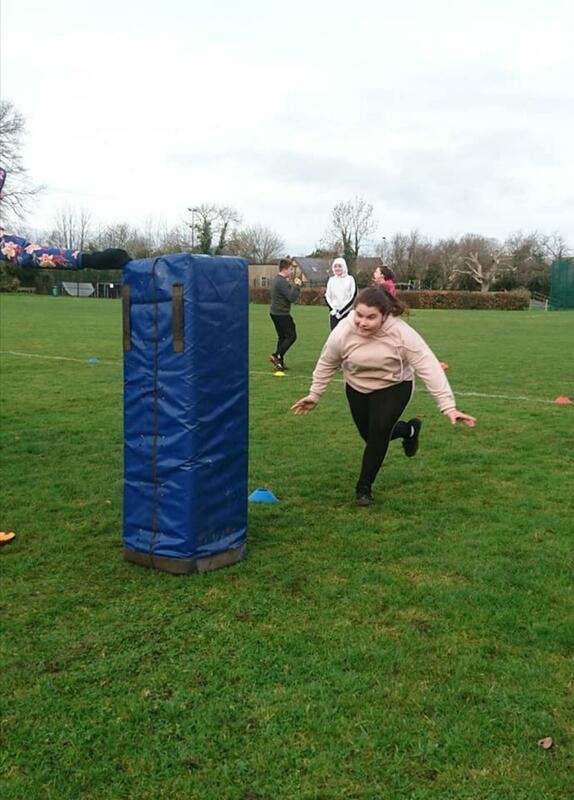 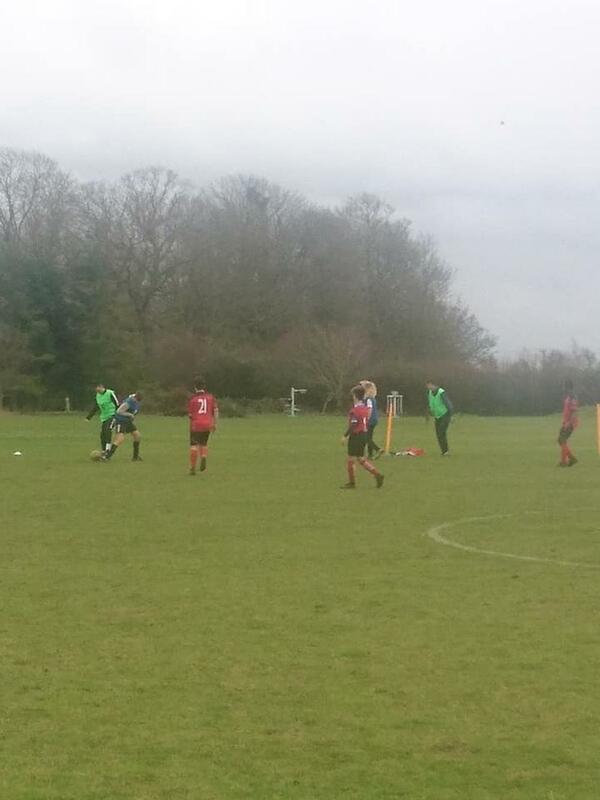 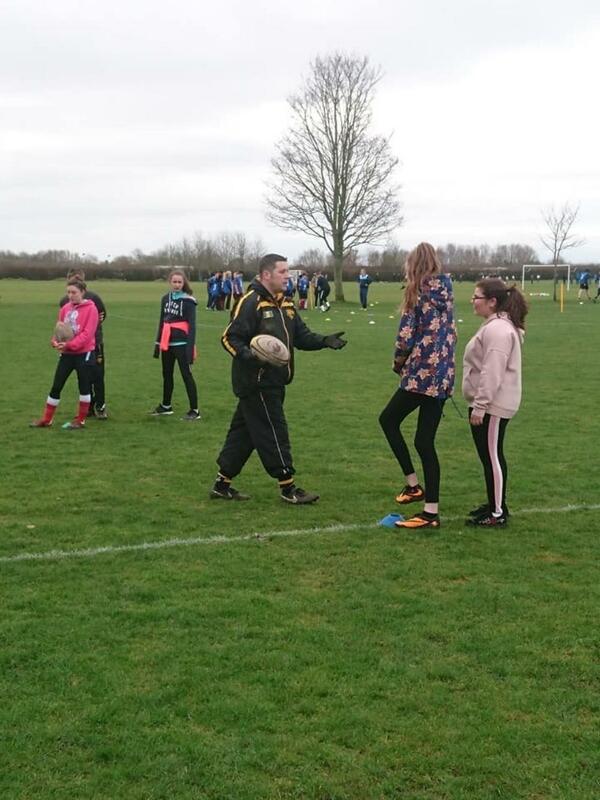 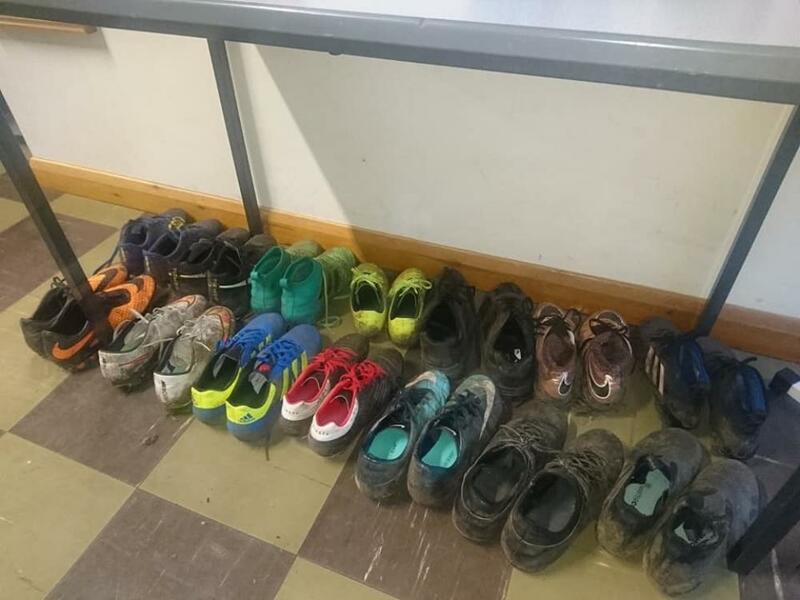 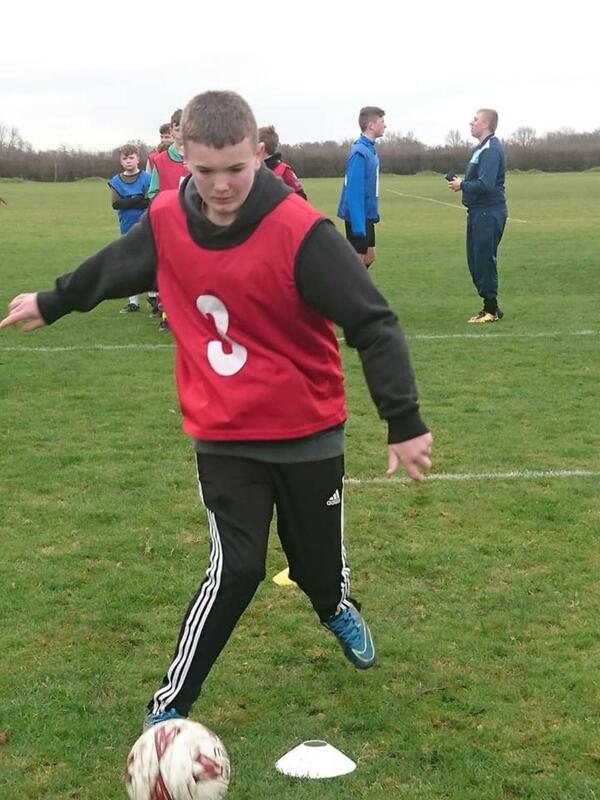 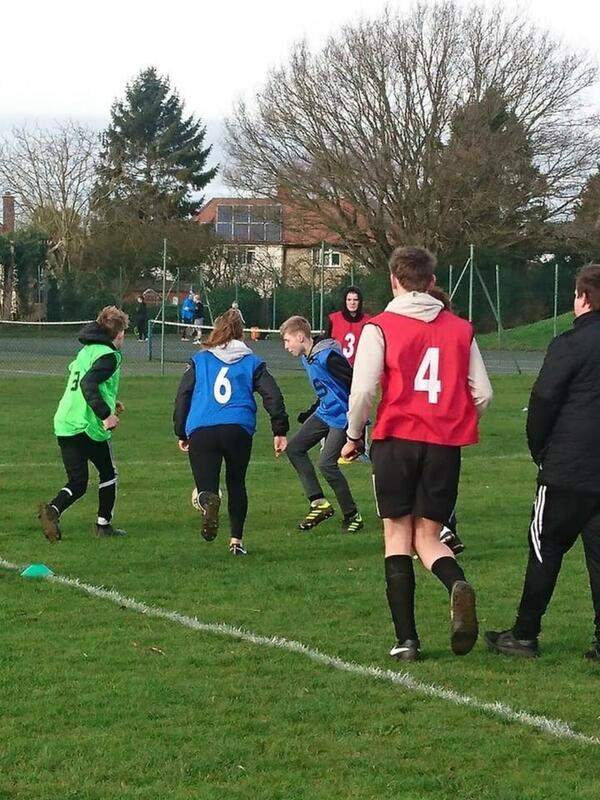 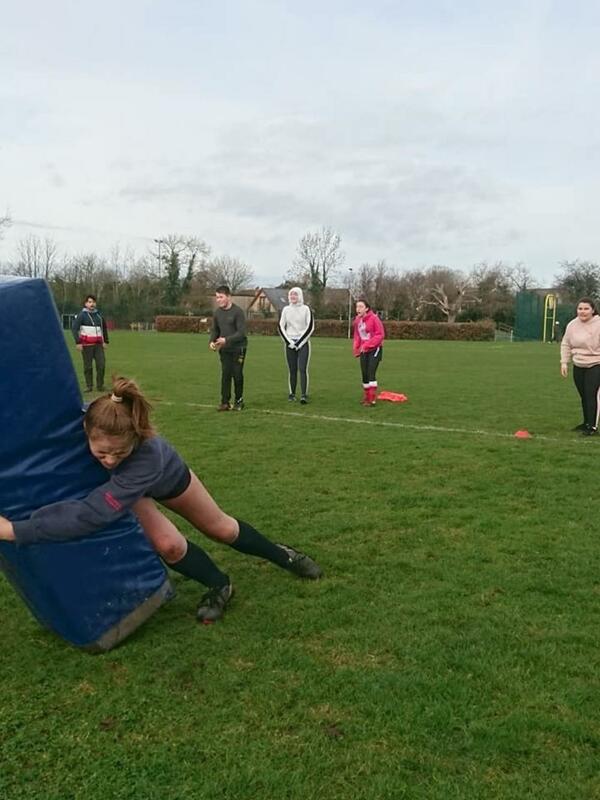 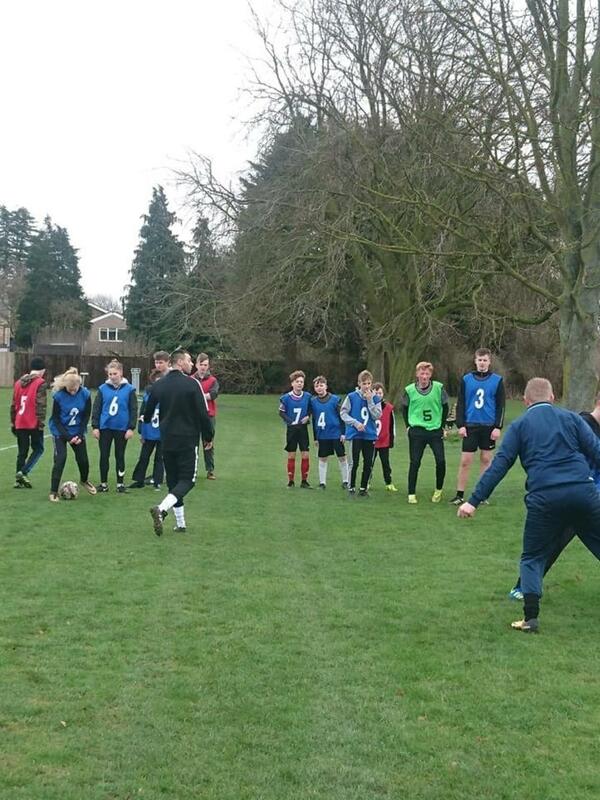 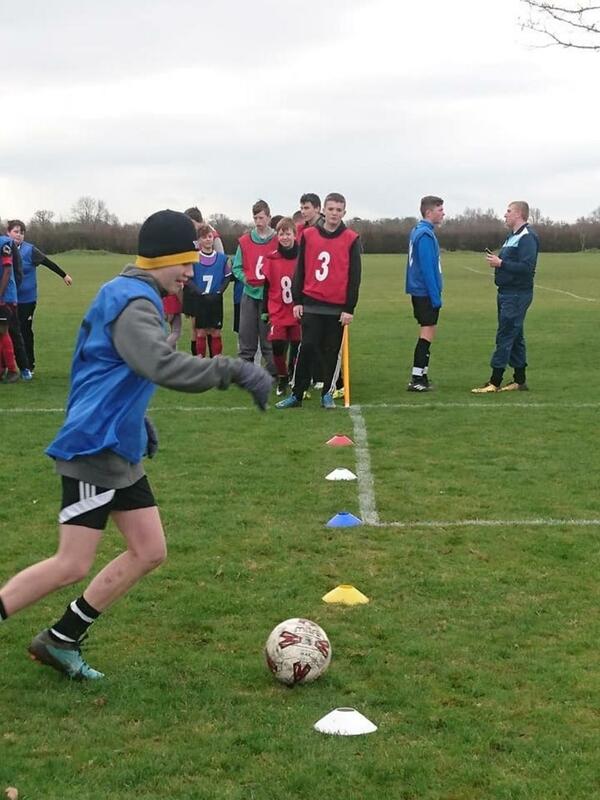 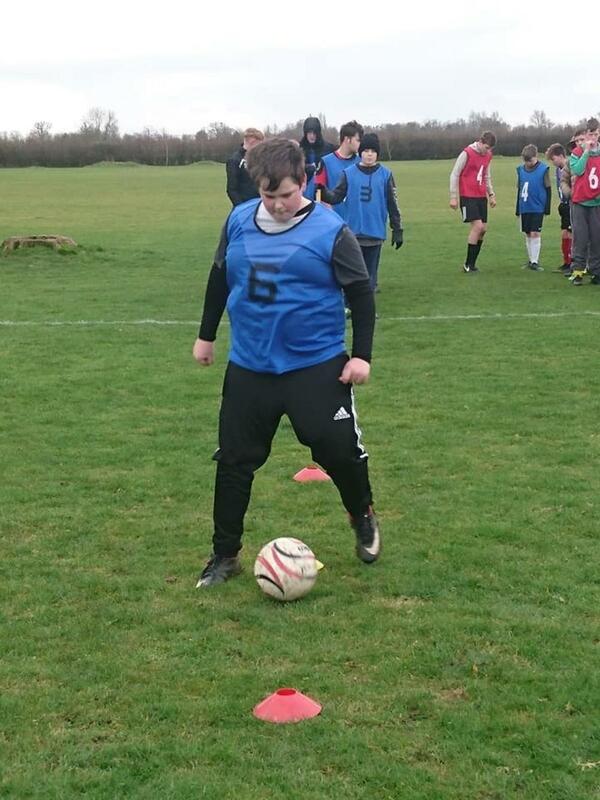 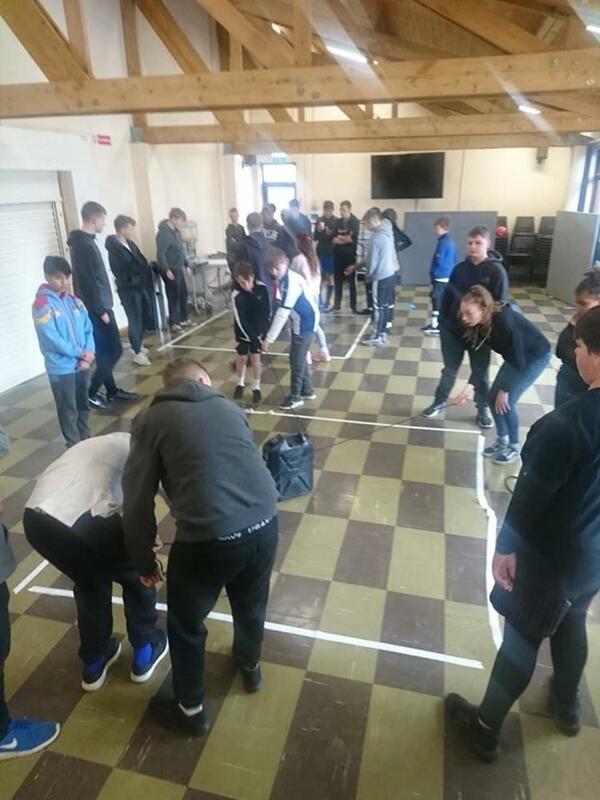 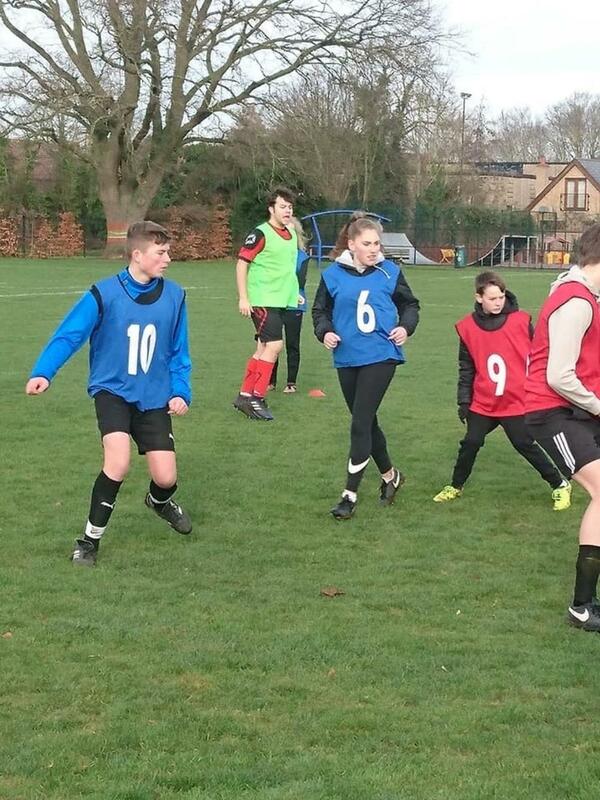 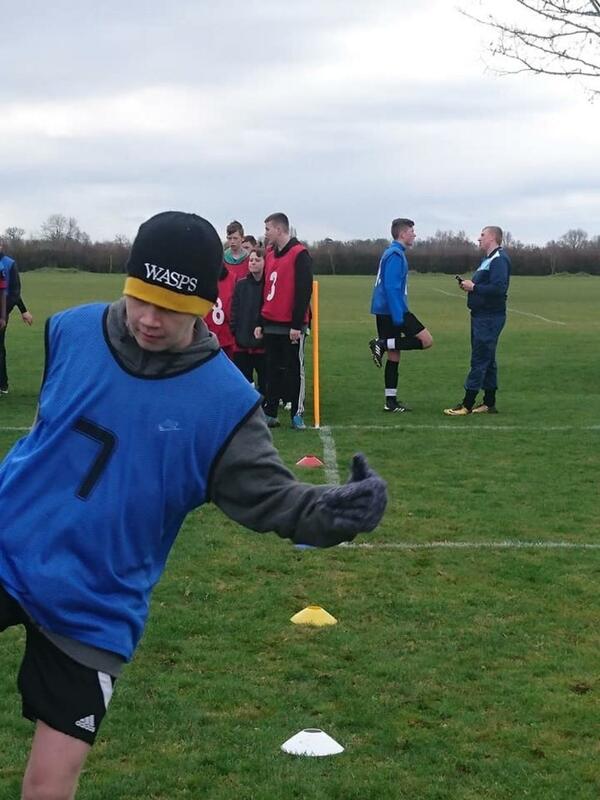 On Saturday, we travelled to Waterbeach Rec where the cadets took part in football training, run by PI Gavlar Parker, or rugby training with Lee Harris. 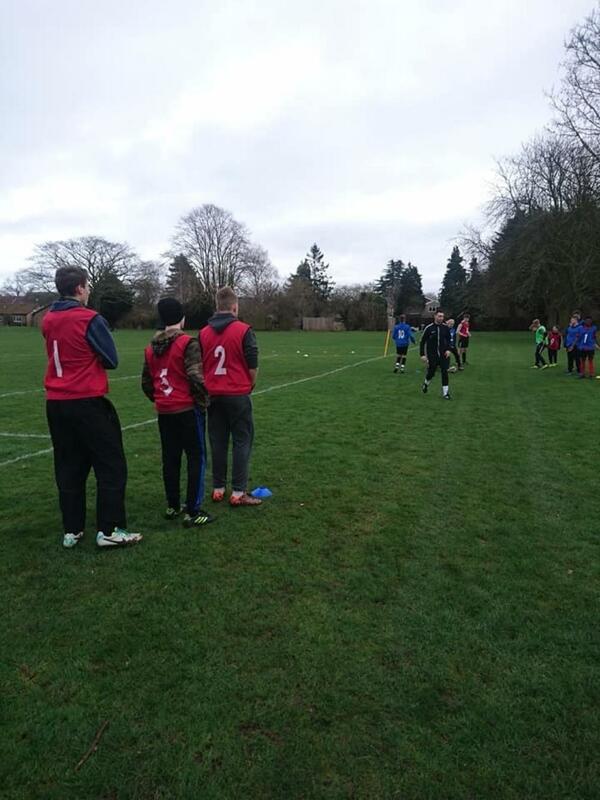 Football players were assessed to go forward to compete in the Eastern Region Football competition in February. 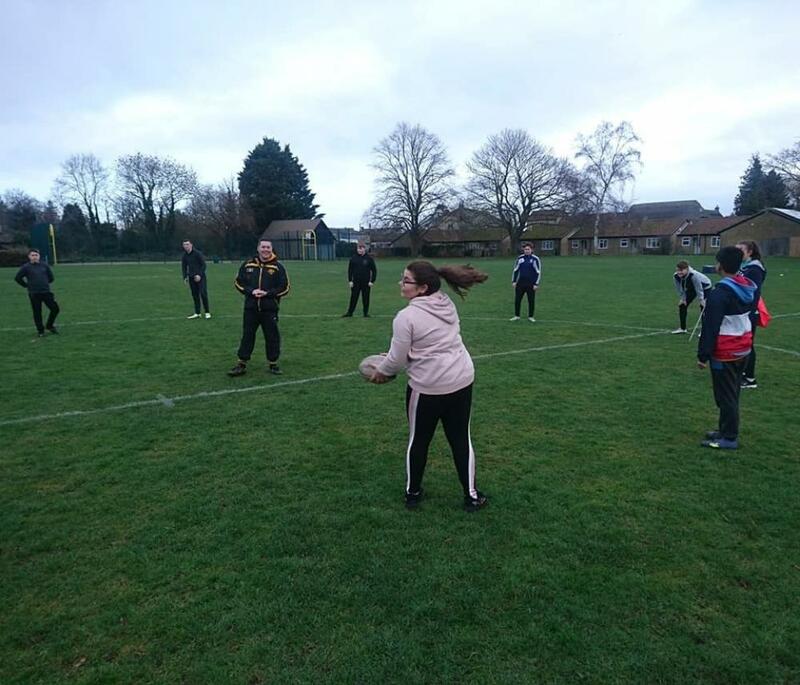 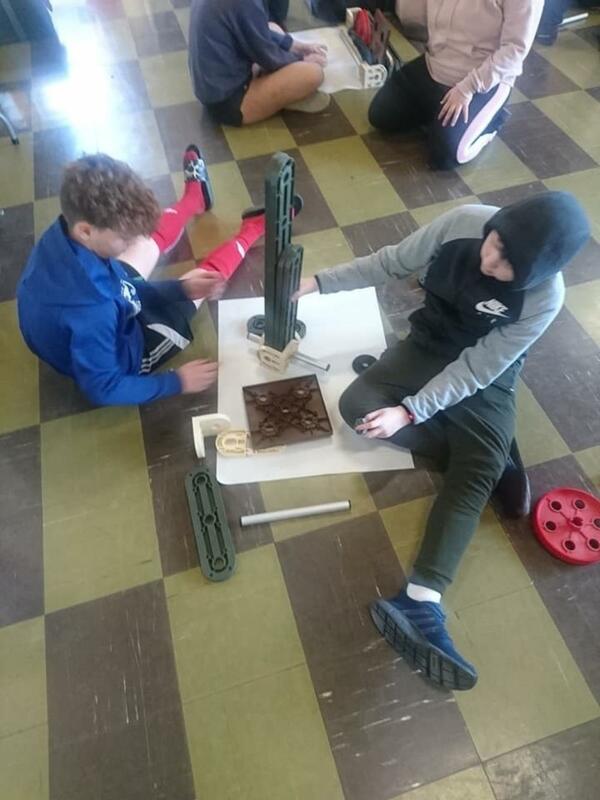 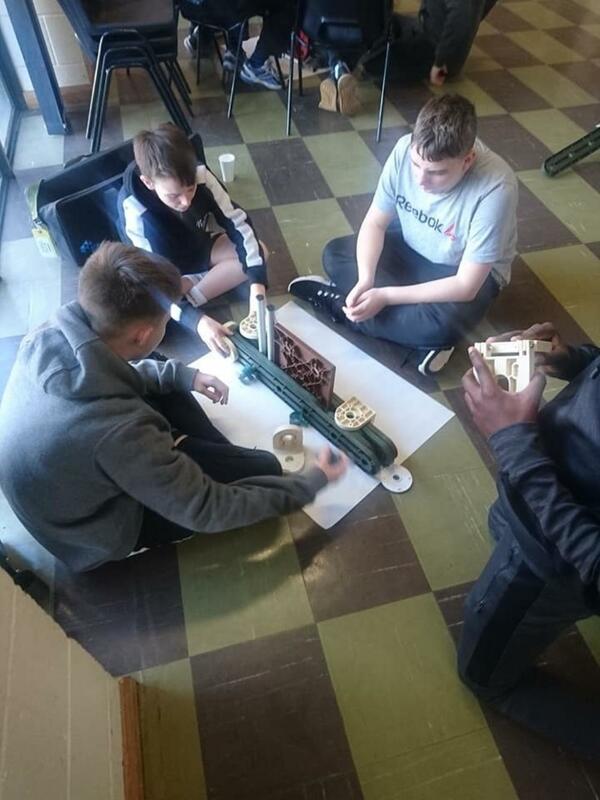 Sunday morning was a chance to warm up with a game of rounders before taking a closer look at the Army Cadet STEM kits, using logic to put answer practical questions. 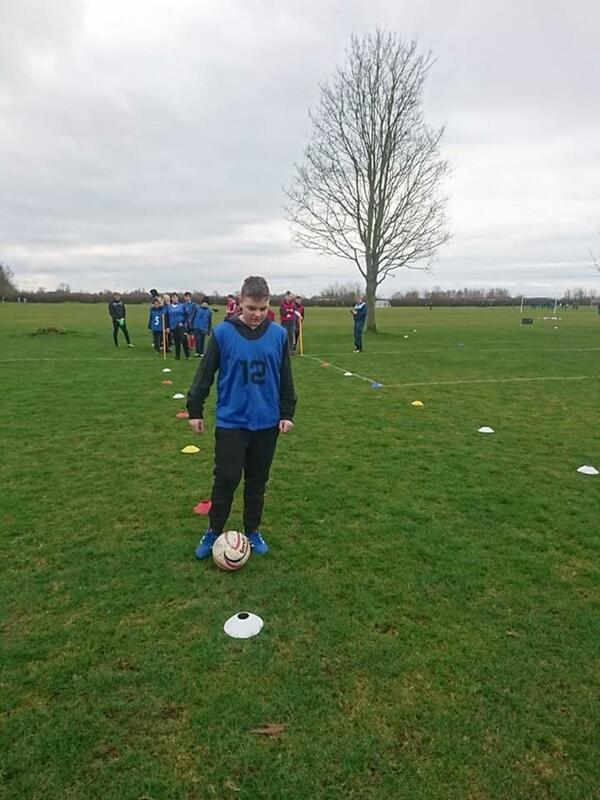 We aim to offer more sports training through out in the year, and we will be focussing on althetics at the next weekend camp in May. SSI Jordan Bullman organised the weekend to help cadets see what opportunities there are to play for the county in sports events. 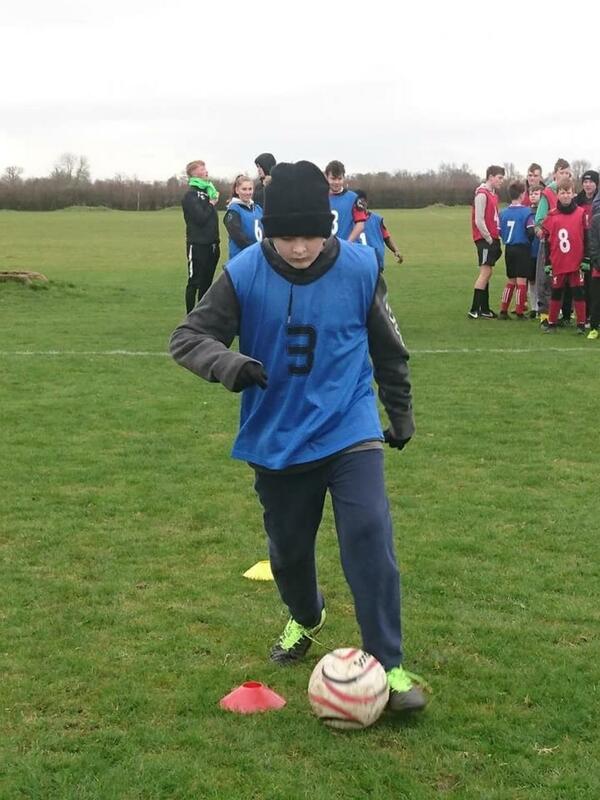 The weekend was a huge success and hopefully they will continue throughout the year.